Intestinal villi are tiny, finger-like projections made up of cells that line the entire length of your small intestine. Your villi (villus is the singular, villi is the plural) absorb nutrients from the food you eat and then shuttle those nutrients into your bloodstream so they can travel where they're needed. If you don't have functioning intestinal villi, you can become malnourished or even starve, regardless of how much food you eat, because your body simply isn't able to absorb and make use of that food. How Big Are Your Intestinal Villi? Your villi alternate with depressions called crypts, where your small intestine actually manufactures the cells that form the villi and other parts of the intestinal lining. These crypts, when healthy, are about one-third to one-fifth as long as your villi. While individually the villi and crypts are obviously pretty miniature by themselves, together they provide a huge amount of surface area for nutrients to be absorbed into your bloodstream—almost the surface area of an entire football field, given that your small intestine itself is about 23 feet long. There are several different medical conditions that can cause damage to your intestinal villi. 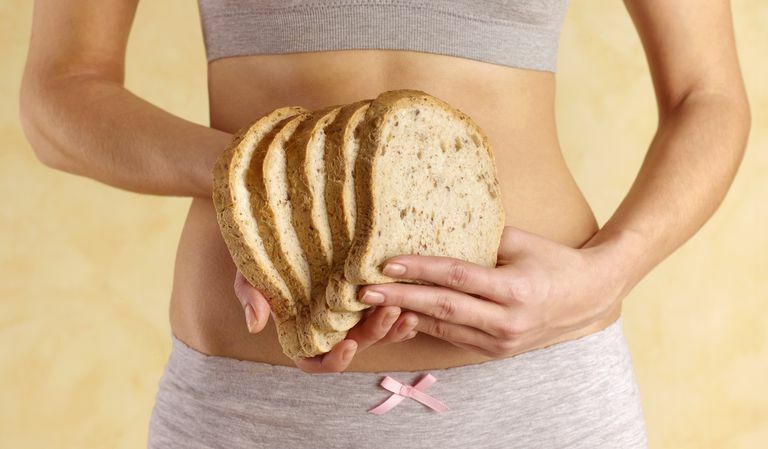 In celiac disease, consumption of the protein gluten (found in the grains wheat, barley, and rye) triggers your immune system to attack your intestinal villi and wear them down (a process called villous atrophy). Many people with celiac disease have vitamin and mineral deficiencies when they're first diagnosed because their intestinal villi are damaged. Inflammatory bowel disease, which includes Crohn's disease, also can cause your villi to erode, as can lymphoma and certain infections, such as an infection involving the parasite Giardia. Some medications can cause damage to your intestinal villi, as well. These include Benicar (generic name: olmesartan), a blood pressure medicine, and some over-the-counter pain medications, such as aspirin and ibuprofen. Fortunately, in these cases, discontinuing the medication should result in your villi growing back. DeGaetani M et al. Villous Atrophy and Negative Celiac Serology: A Diagnostic and Therapeutic Dilemma. American Journal of Gastroenterology. 2013 May;108(5):647-53. Kupfer SS. Making Sense of Marsh. Impact: A Publication of the University of Chicago Celiac Disease Center. Fall 2009. Umar S. Intestinal Stem Cells. Current Gastroenterology Reports. 2010 Oct; 125):340-348.